The Medical Simulation Lab at Parkview Mirro Center for Research and Innovation is a state-of-the-art facility featuring some of the most advanced medical simulation technology available today. Individual physicians as well as teams of clinical professionals can train in one of three labs equipped with high-fidelity medical manikins. The medical simulation lab also features advanced virtual reality systems for training on endovascular, laparoscopic and pulmonary procedures. A skilled technician will create clinical scenarios and adjust the manikins’ symptoms and actions from a control room removed from the clinical space. Each clinical scenario is video recorded, allowing clinical teams to debrief after each training scenario. 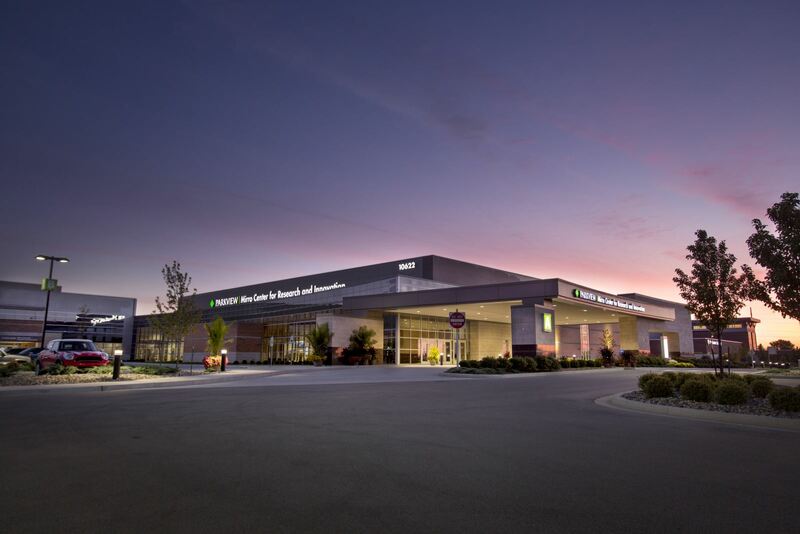 With advanced medical simulation capabilities, Parkview clinicians and others in the region can develop and expand their skills in an interactive, safe learning environment.